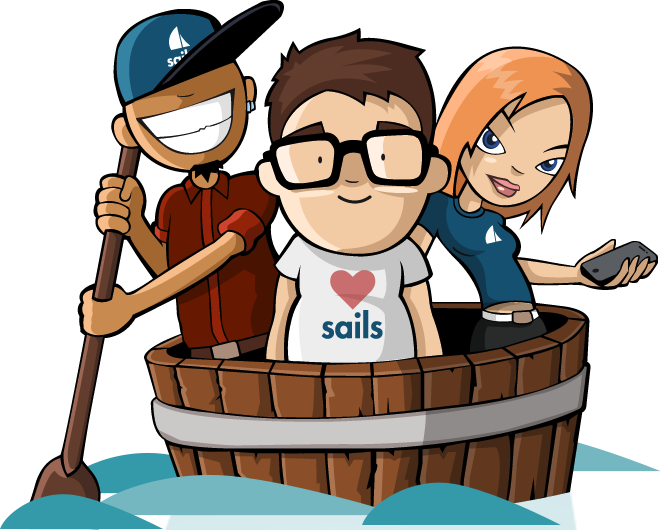 Sails.js makes it easy to build custom, enterprise-grade Node.js apps. It is designed to resemble the MVC architecture from frameworks like Ruby on Rails, but with support for the more modern, data-oriented style of web app development. It’s especially good for building realtime features like chat.